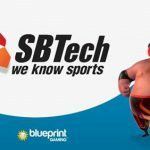 Portugal gets second sports betting site; online poker under the Christmas tree? 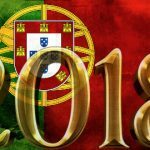 Portugal has issued its second sports betting license under the country’s new online gambling licensing regime. 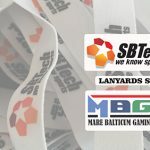 On Tuesday, local gaming regulator Serviço Regulação e Inspeção de Jogos do Turismo de Portugal (SRIJ) announced it had awareded an online betting license to Malta-based Bet Entertainment Technologies Ltd.
Bet.pt follows the launch in May of Portugal’s first authorized online betting site by French operator Betclic Everest Group. 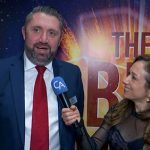 Other companies that have expressed an interest in launching a Portuguese site include lottery operator Santa Casa da Misericordia de Lisboa and brick-and-mortar casino operator Solverde. 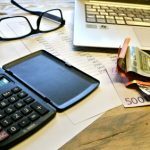 Doubts persist as to the likelihood of any online sports betting operator turning a profit in Portugal’s regulated market, which requires operators to pay 8% tax on the first €30m of turnover, rising thereafter to top out at an inconceivable 16% (which some analysts have equated to a 91% tax on gross gaming revenue). Meanwhile, the country’s plans to issue online poker licenses have hit a snag. While sites like PokerStars have been awaiting their market re-entry for a year now, the first poker licenses may not be forthcoming until November. In April, SRIJ decided a ring-fenced poker market wouldn’t wash, so it announced plans to share liquidity with other regulated markets (along with plans to regulate exchange betting). However, as Portugal is a European Union member state, this about-face requires the approval of the European Commission, and SRIJ has yet to submit the revised regulations for approval.